Quarried in a unique Italian quarry located in the province of Trieste, between the Adriatic Sea and the Karst plateau, Aurisina Lumachella is probably the most exclusive marble with fossils in the world. 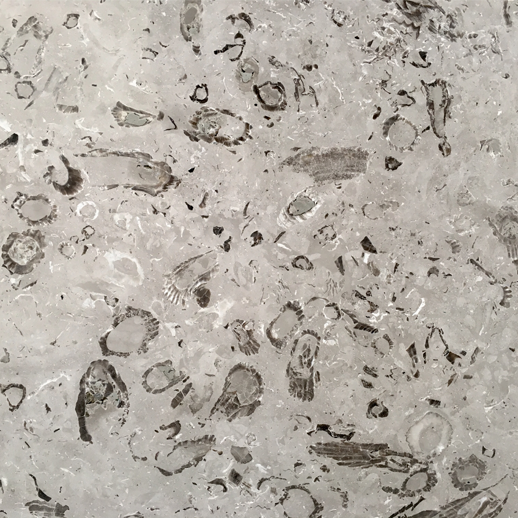 This limestone is characterised by a light grey background that features a variable presence of shell-shaped fossils. 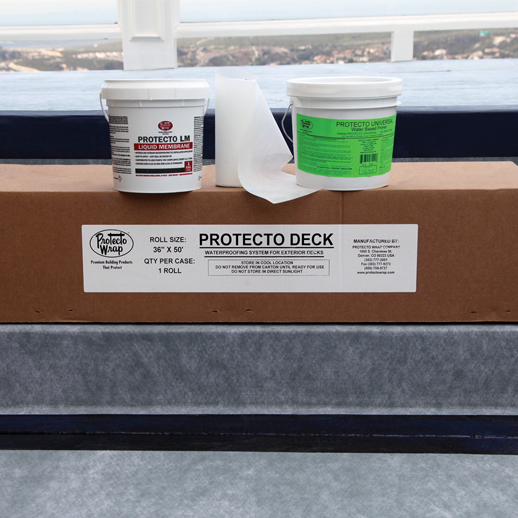 An installer-friendly waterproofing system for exterior decks which allows for quick installation of tile or stone. 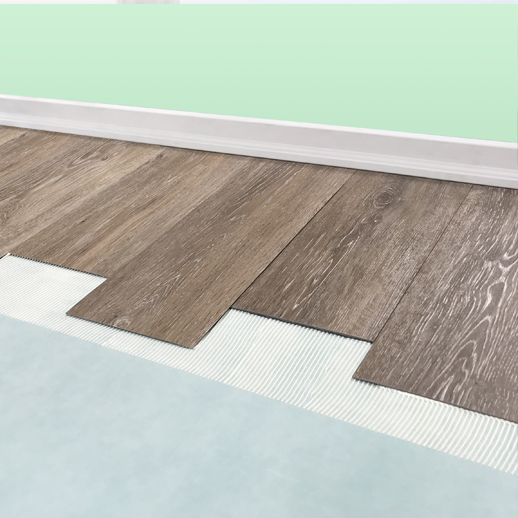 Luxury vinyl tiles and planks: 6" concrete floor no ceiling: IIC 57 STC 51, 6" concrete floor with ceiling: IIC 73 STC 63, Sound transmission reduction: Delta IIC 27. Laminate tiles and planks: 6" concrete floor no ceiling: IIC 54 STC 50, 6" concrete floor with ceiling: IIC 67 STC 63, Sound transmission reduction: Delta IIC 23.